Inhale. Exhale. Savor this moment. Give yourself permission to press pause and enhance your mind and body connection. 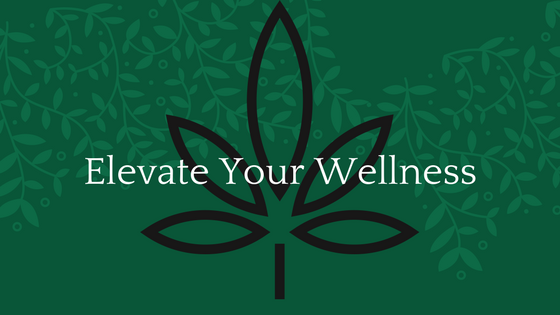 Build community, learn how to integrate cannabis into your wellness routine and the variety of ways it can be consumed. Then, explore the healing, blissful and therapeutic effects of cannabis enhanced yoga. Join Judy Ann K. for a slow mindful flow to warm up the body. Tap into the relaxation response with gentle stretching and restorative postures anchored by conscious breathing all while taking advantage of the increased awareness of sensations gained from consuming cannabis. Rest assured, the blissful state you experience will linger long after the class ends!